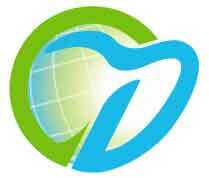 All our Dental offices adhere to all the guidelines of ISO 9001:2008 which is the most stringent body governing today. All our dental offices are ISO 9001:2008 certified and accredited with this international body and we adhere to all the European norms on asepsis and sterilization put forward and laid down by this governing body. 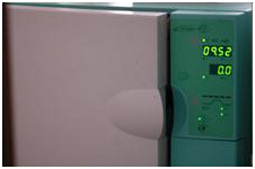 Autoclave: High temperature and pressure is used for sterilization. 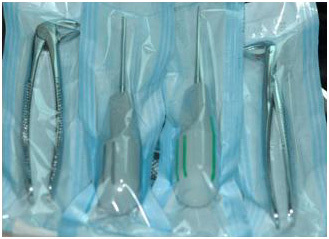 All instruments and trays are sterilized on a daily basis, after every patient. The instruments are first washed and cleaned followed by cleaning with antiseptic detergents. 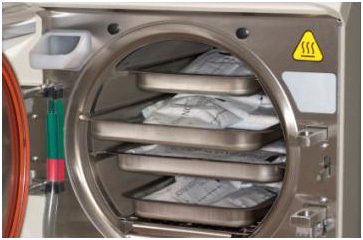 Following this, they are passed through vigorous Ultrasonic cycles and then packed into sterile pouches, which are transferred to the autoclave. 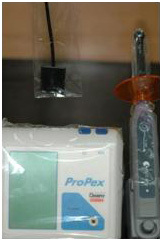 This way, the instruments remain sterile and are removed from the sterile pouches in front of the patient at the time of use. 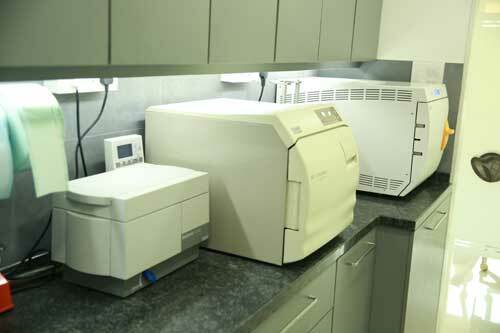 The autoclave is also checked regularly each month to ensure proper efficiency. This is commonly referred to as sterilization control. Disinfectants are run through our water lines every week to ensure they are free off contaminants. All our staff (para dental) wear sterilized aprons and rubber gloves at all times, which are disposed after that appointment. 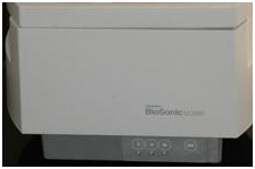 All our dental equipment (digital sensors for x-rays /Curing light tips) has plastic disposal sleeves that are mandatorily disposed after each and every patient. Your health and well-being... our paramount priority.